Roosters vs Dragons: Round 7 - Thursday 25th April 2019, 4:05pm at Sydney Cricket Ground. The post LIVE: Roosters vs Dragons – Round 7, 2019 appeared first on Zero Tackle. 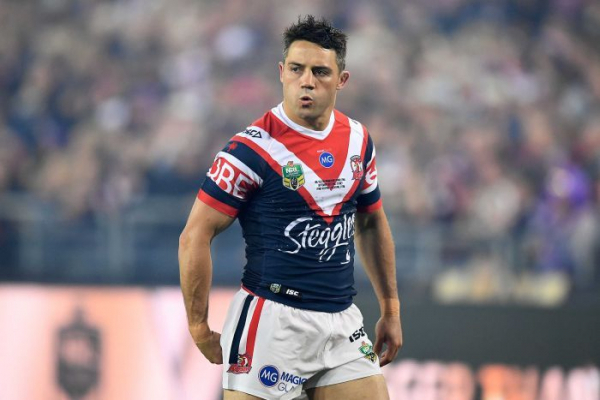 LATE MAIL: The Sydney Roosters and St George Illawarra Dragons have finalised their lineups for the match at Sydney Cricket Ground. Who are you tipping to win? The post FINAL TEAMS: Roosters vs Dragons appeared first on Zero Tackle. Storm vs Roosters: Round 6 - Friday 19th April 2019, 7:55pm at AAMI Park. The post LIVE: Storm vs Roosters – Round 6, 2019 appeared first on Zero Tackle. The Melbourne Storm and Sydney Roosters have cut their squads to 19 ahead of tomorrow's match at AAMI Park. 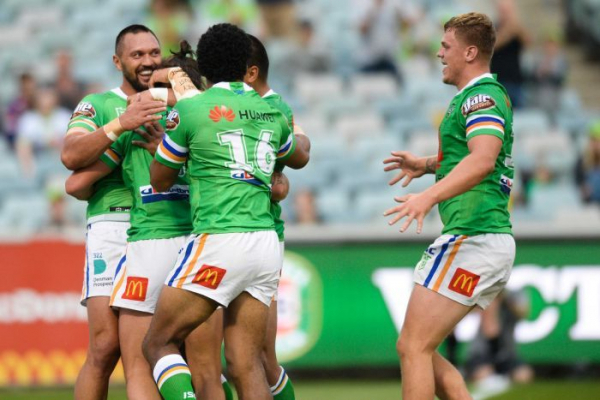 The post Updated Team Lists: Storm vs Roosters appeared first on Zero Tackle. Sharks vs Roosters: Round 5 - Saturday 13th April 2019, 7:35pm at Shark Park. The post LIVE: Sharks vs Roosters – Round 5, 2019 appeared first on Zero Tackle. The Cronulla Sharks and Sydney Roosters have both cut their squads to 19 ahead of tomorrow's match at PointsBet Stadium. The post Updated Team Lists: Sharks vs Roosters appeared first on Zero Tackle. Roosters vs Broncos: Round 4 - Thursday 4th April 2019, 7:50pm at Sydney Cricket Ground. 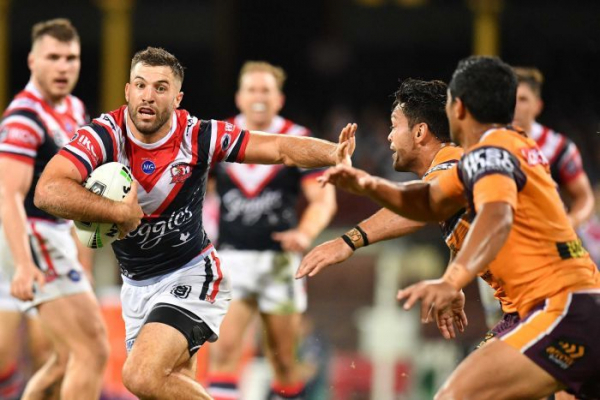 The post LIVE: Roosters vs Broncos – Round 4, 2019 appeared first on Zero Tackle. The Sydney Roosters' NRL premiership defence continues when they open round four against the Brisbane Broncos at the SCG. Follow our live ScoreCentre. Roosters coach Trent Robinson has played down interest in the off-contract star. The post Roosters brush off Pangai Jr links appeared first on Zero Tackle. 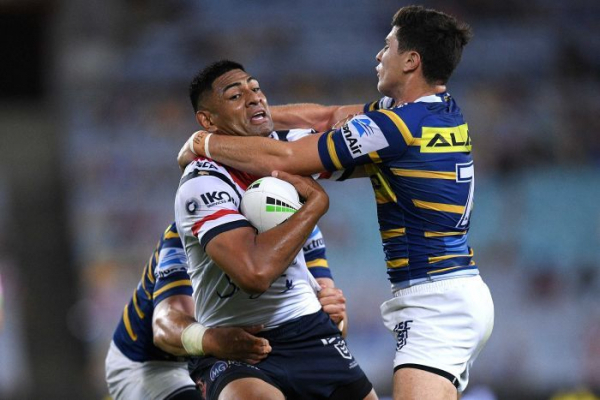 Eels vs Roosters: Round 3 - Friday 29th March 2019, 7:55pm at ANZ Stadium. The post LIVE: Eels vs Roosters – Round 3, 2019 appeared first on Zero Tackle. The Roosters are hoping to bring in some reinforcements from England to cover Jake Friend throughout the season. The post REPORTS: Roosters turning to former Eel as Friend coverage appeared first on Zero Tackle.